I spent the summer in Gijon, in northern Spain and visited LABoral. 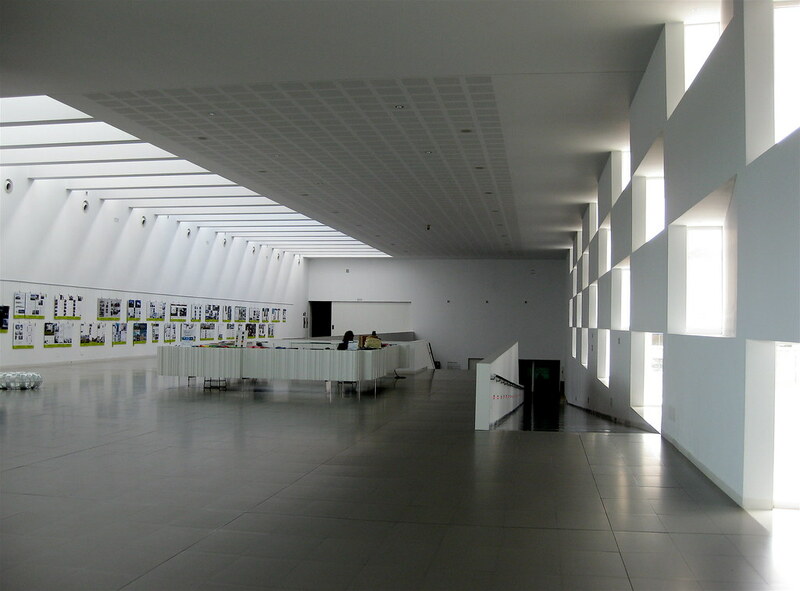 LABoral is a centre for Art and Industrial Creation, it's an exhibition centre for art, science, technology and advanced visual industries. LABoral is run through a non-profit foundation comprising corporations and institutions, founded expressly to ensure the intellectual and financial feasibility of the centre. The project was developed under the auspices of the Government of the Principality of Asturias. Become an international reference for art, science and new technologies by encouraging the creation of highly qualified productions. Foster international dialogue between creators, scientists and other experts. Discover new values in art and industrial creativity (emerging and through experimentation). Promote interaction with wide audiences, and encourage knowledge and appreciation of new trends in art, science and technology. 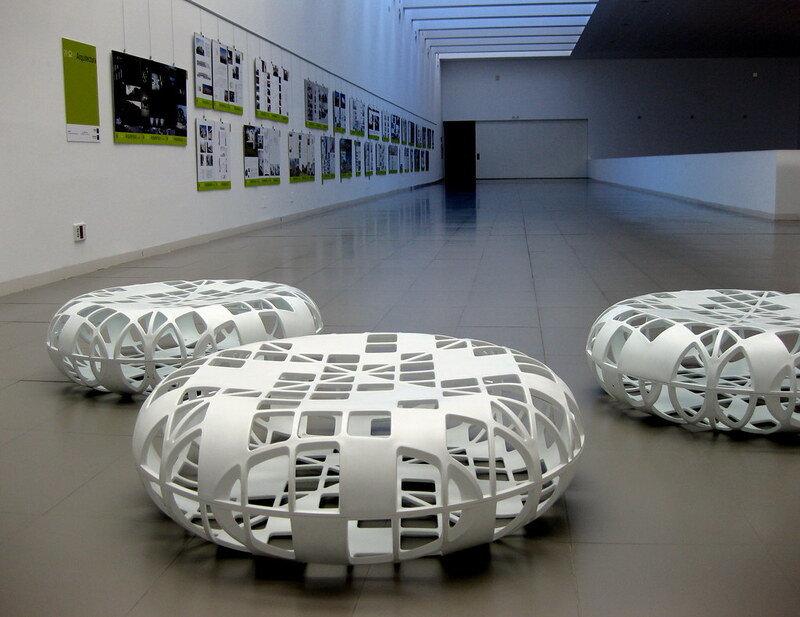 Nurture industrial art creation in Asturias and distibute its knowledge and appreciation in international art circuits, thus contributing to the creation of a cutting-edge and innovative image for Asturias.